No matter who we minister to, we want that ministry to be safe, encouraging and strengthening for both those being ministered to, and those who are serving within that ministry. ACC NSW safer churches provides training workshops for credential holders, board members and volunteers in safer church ministry. 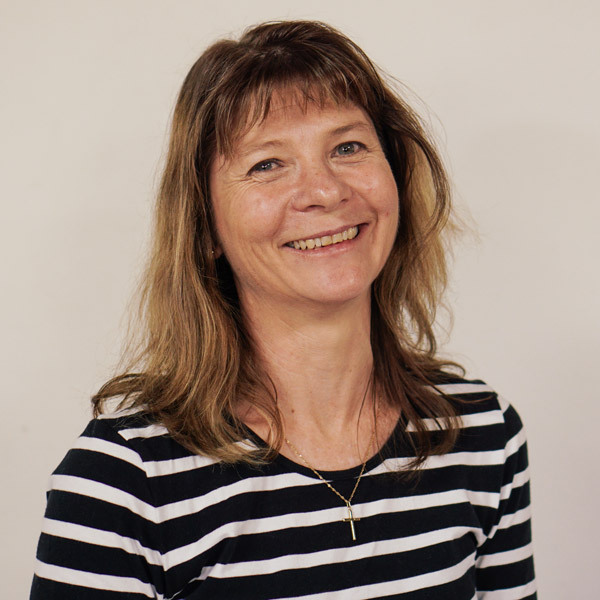 The ACC NSW safer church officer can also provide assistance and advice to churches as they implement safer church guidelines and procedures and if they have the need to report any incident. If you’d like to enquire about hosting a Safer Places workshop please complete this form. 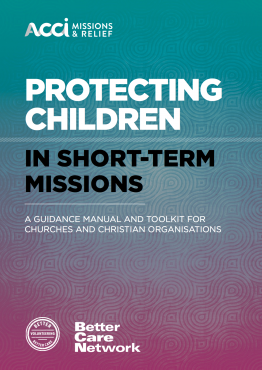 Sometimes good intentions are not enough to prevent children from being harmed, and this manual serves to fill this gap and inform best practice in short-term missions. Particularly in light of the growing global awareness of the negative impact of voluntourism on vulnerable peoples, the church can play such an integral role in standing up to injustice and leading the way in how missions should look.